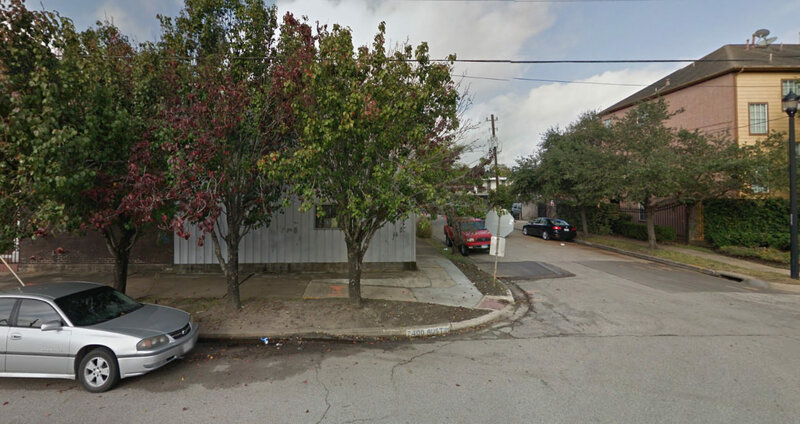 A discussion on this property has been ongoing in the More coming to Midtown thread. For the sake of keeping everything related to a specific property in one place, here is a thread devoted to it. Going in next to Midtown Common at what is currently the Fast Traffic body shop. Article says it should be open by late summer 2018. Currently, the ownership group — which consists of “lifelong gamers with regular day jobs” — have committed $230,000 and secured an additional $45,000 from investors, the spokesperson said. But to get to their monetary goal, they have started a crowdsourcing campaign on Indiegogo to raise $65,000. Custom tabletop gaming tables in a special tabletop-focused area. Construction on the building’s remodel is expected to begin next month, according to a Facebook post. Castile LLC is the general contractor, and the architect is Katy-based DWP Architects, the spokesperson said. Will be an interesting to watch the transition from one of the last standing automotive repair hubs in Midtown to gamer mecca. Woah this is HUGE! Can we get a new thread for just that? 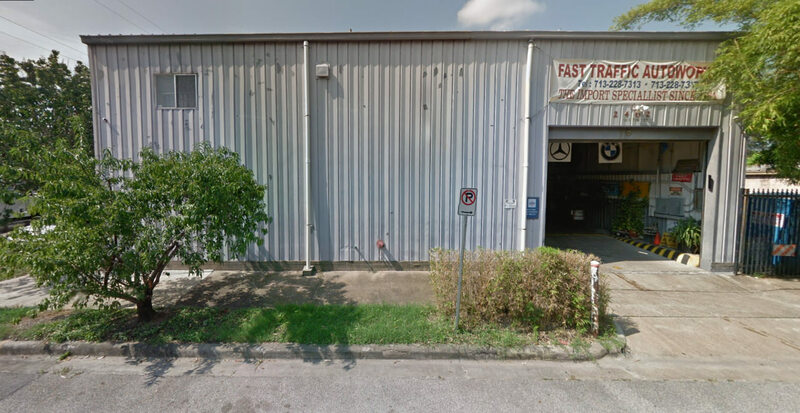 More on Next Level ESports, replacing the Fast Traffic Autoworks warehouse in Midtown at 2402 Austin St.
Now gunning for Fast Traffic Auto Workshop’s garage and adjoining apartment on Austin St.: Next Level, Houston’s second planned but not-yet-open eSports venue. Following the auto shop owner’s retirement, the competitive videogaming hub has plans to stock the place with virtual reality gaming rigs, 40 PC setups, and a dozen or more gaming consoles — all of which will plug in somewhere between a planned competition stage, full bar, and “custom tabletop gaming tables” for lower-tech games. A video with a sneak peek inside the remodel of 2402 Austin St in Midtown, soon to be Next Level ESports in Houston. Also, there used to be signage for that gaming arena and now it's gone. I wonder what happened to this block. The entire building has been re-painted in black and orange. Shoot. I was looking forward to seeing this block revitalized. First the Midtown Common project went kaput, and now this. Hopefully, the nearby developments of apartments will attract enough residents to make this property irresistible to developers. Are you referring to the low income apartments planned for the Midtown Common lot? I'm sure the same NIMBY townhome owners that are actively fighting the Austin Street bikeway will try to kill that as well. 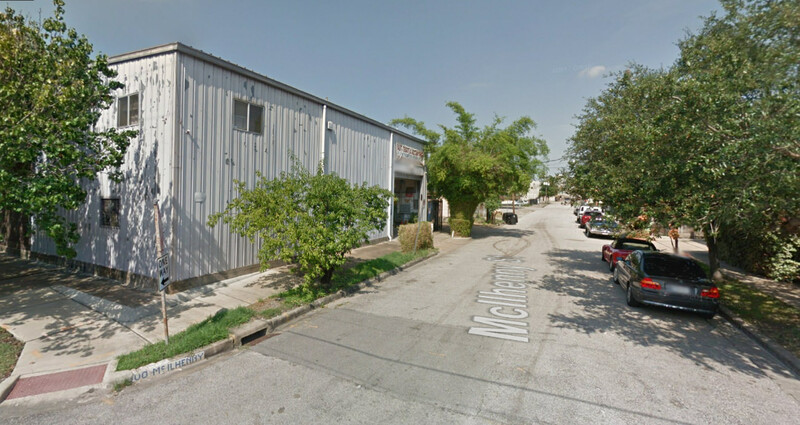 No, I meant the Camden McGowen Station, Caden 2850 Fannin, and whatever this one is called these days (Formerly Milhaus). My understanding is that both market rate and low income apartments would be contained in the proposed Caroline Lofts. I wish the NIMBY types would instead assume a "the more, the merrier" attitude, or move somewhere more suitable to their way of thinking (i.e., outside the Loop. WAY outside). Also, I'm a bit vague on how much of the block the Caroline Lofts would occupy. 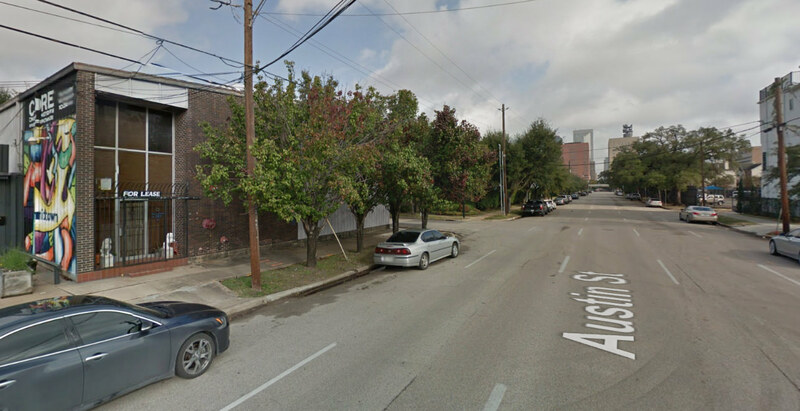 Would the north portion (Phase II of Midtown Commons) still be open for development? I'm kinda glad it failed because to be honest I didn't see the sustainability of having a bunch of bars in this part of Midtown that in my opinion would cater to more drunk people on the roads right next to Caroline St. with the planned bike lane. This area seems better suited for small cafes and restaurants. I agree that this part of town would benefit from more restaurants and cafes than just bars. It feels like a food desert out here.